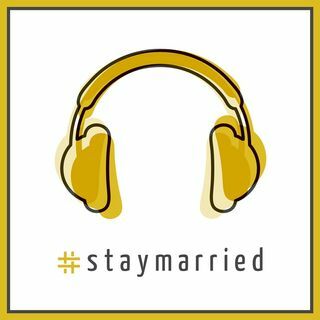 In today's episode of The #staymarried Podcast Tony and I answer two questions back-to-back. Both are pretty heavy. One listener asked about navigating postpartum depression (PPD), and another asked about coping with and helping their partner cope with past trauma and abuse. Because these issues have been intertwined in my life and then in our marriage, we're talking about it all. Omw .. my husband and i both have "baggage" (who doesn't?!) .. i am binge listening as i only recently discovered ur podcast .. but i LOVE how u live ur love for each other on display .. i "feel" more in love with my husband listening to u .. thank u!